TireServ - Features and Capabilities | QBC Systems, Inc. This cloud-based, integrated business ERP software is fast and efficient, it employs “best practices” and features a "low -footprint" with absolute minimal network traffic, platform independence and no reliance on any propriety technologies. For immediate access to your information TireServ is designed for companies that have an on-the-road sales force or field service technicians. This mobile application built specifically for tablet or cell phone usage has real time integration to the back office system. Integration includes access to quotes, sales order entry, service calls, inventory availability, pricing information, and reports, etc. Grow sales and customer loyalty by opening up your business 24/7 to your customers. Our integrated web module allows your customers to view your inventory with their pricing, and by allowing your customers to check stock, price & availability, as well as to place on-line orders, you can reduce incoming calls and order entry errors. Allow us to show you TireServ™ in action. You’ll get an in-depth look at our comprehensive software solution for Wholesale/Retail Distribution Tire and Automotive Service Centers. 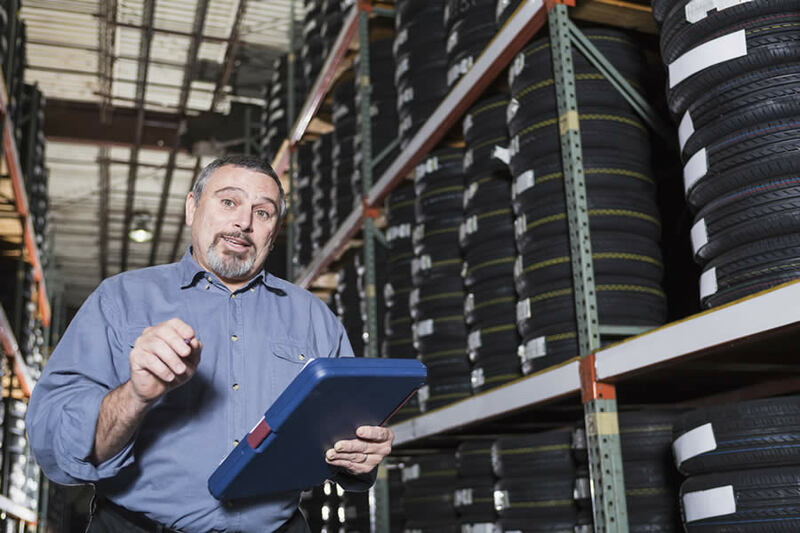 You’ll see how the integrated Web Order Entry, Point of Sale, Distribution Management, Back Office Accounting, along with other robust Inventory Control, Price Matrix Pricing, and Work Order processing are some of the features that will help you better manage your Wholesale and Retail Tire and Automotive Service Centers. References to other parties trademarks including but not limited to the trademarks of QuickBooks or Peachtree on this Website are for identification purposes only and do not indicate that such parties have approved this website or any of its content.